Creating a haven for butterflies is as easy as growing some of their favorite plants. In this video you will learn which flowers will draw butterflies to your garden. 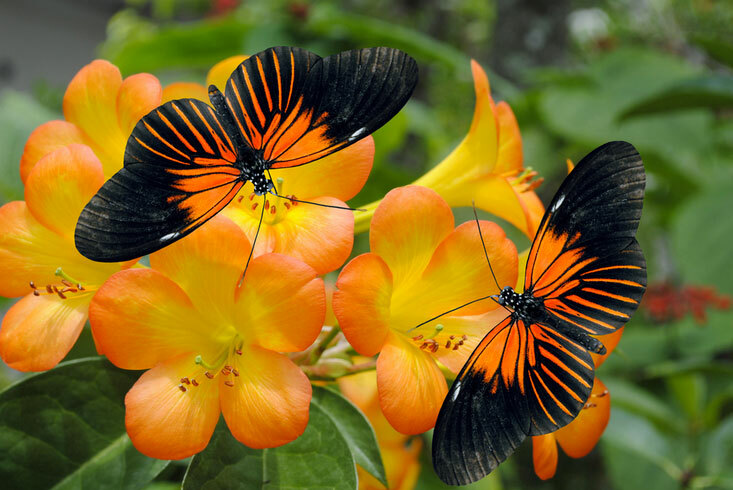 There are a variety of plants that produce nectar that is appealing to the colorful flyers. You can find out which perennials and annuals attract butterflies. Also find out which plants attract caterpillars. With food plants you can watch caterpillars grow, cocoon, and transform into butterflies. An added bonus is that butterfly garden plants are attractive to humans too – producing flowers that will make your garden lively with bright hues and scents that lend a rich fragrance to the air. So simply enjoy the video to discover the names and appearance of plants that will lure beautiful butterflies to your garden.